Digital smile design is the newest and most advanced cosmetic dental technology in the industry, allowing men and women who are dissatisfied with their smiles reclaim their self-confidence and improved oral health. 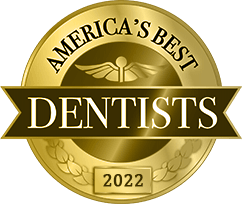 At Smile Creations, Dr. Allan Mohr and his team work closely with each of our patients, developing a personalized treatment plan that is capable of amazing smile transformations. 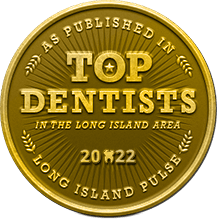 We look forward to sharing this revolutionary new cosmetic dentistry solution with you, and to providing you with exceptional care at our Massapequa Park, NY dental office. The digital smile design process begins with a consultation with Dr. Mohr. 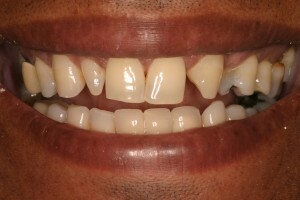 We’ll take photographs of not only your teeth and gums, but of your entire face as well. Your facial structure, contours, and the distance between various facial features all factor in to the overall appearance of your smile. During this consultation, we’ll talk with you about your expectations for treatment, gaining a better understanding of your goals and unique concerns. 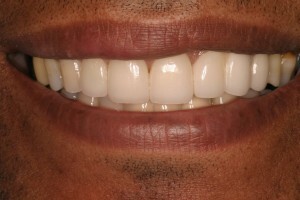 The photographs taken will be used to create a digital simulation of your newly redesigned smile; you’ll be able to view your results before treatment even begins. Patients love having the ability to see their smile as it should be – balanced, bright, and beautiful – displayed clearly on our screen before committing to treatment. When your treatment is complete, you’ll finally feel free to share your smile confidently with the people who matter most in your life, all the while knowing that you look as fantastic as you feel. 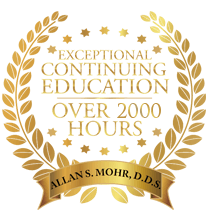 With the latest in digital smile design technology and decades of experience in the field of cosmetic dentistry, Dr. Allan Mohr can help make your vision of a confident, flawless smile a reality. Contact us today to schedule your consultation, and discover the difference that our dedication, cutting-edge equipment, and vast experience can make in the appearance of your smile. 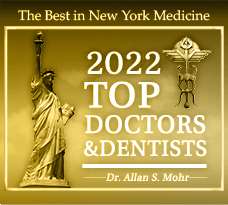 Dr. Mohr proudly serves the complete oral healthcare needs of patients from throughout Massapequa Park, Seaford, Long Island, Wantagh, Farmingdale, Lindenhurst, and the surrounding areas.